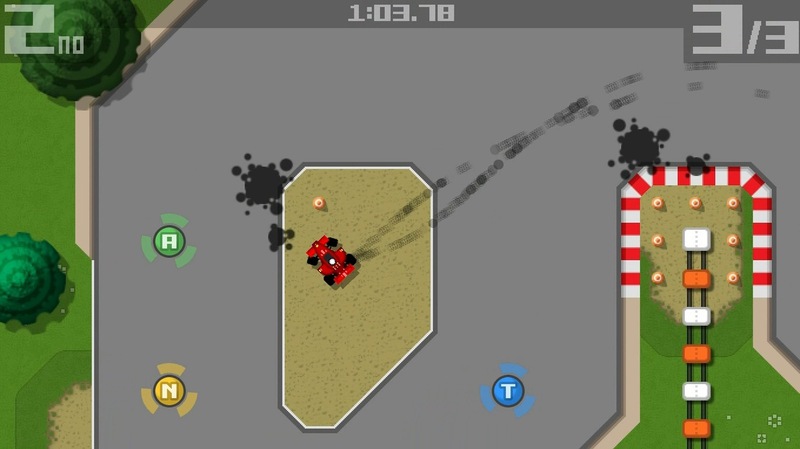 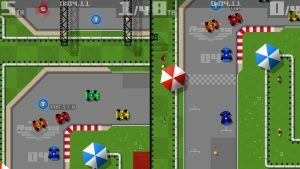 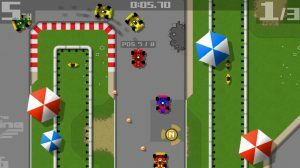 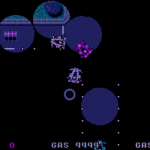 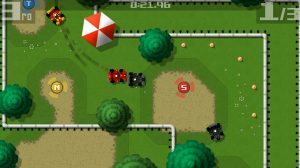 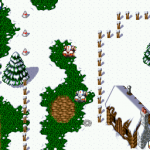 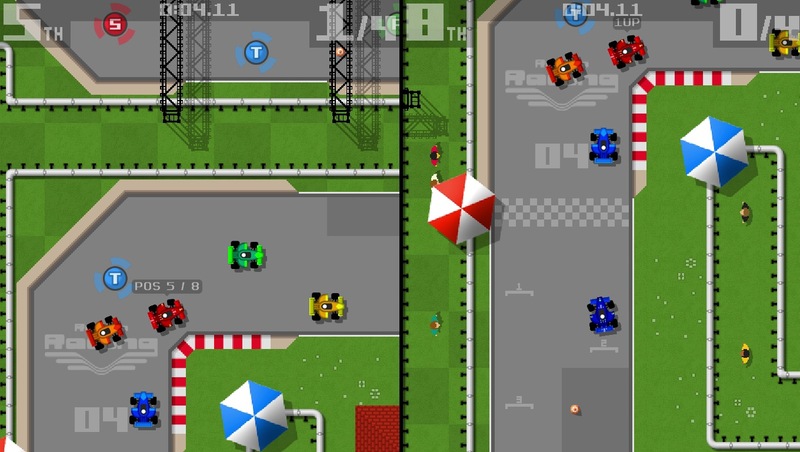 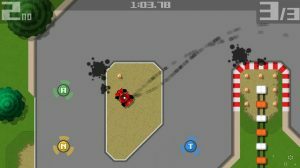 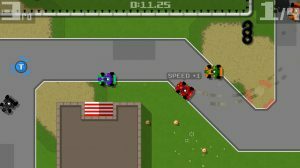 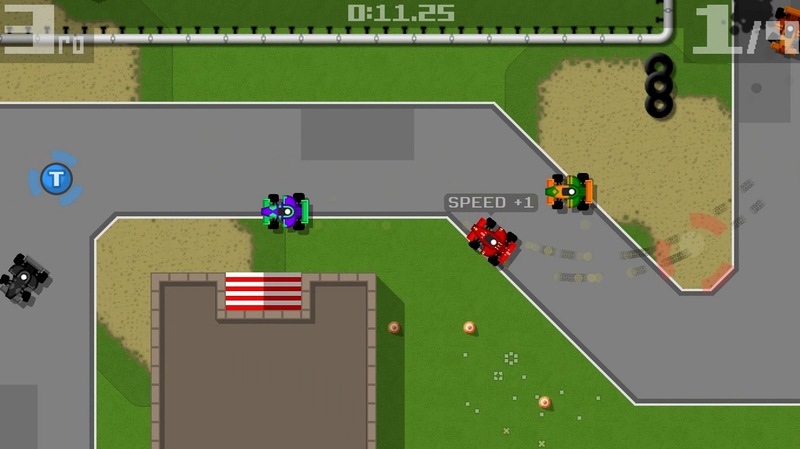 Retro Racing is available for iOS, Android, Windows and Mac. 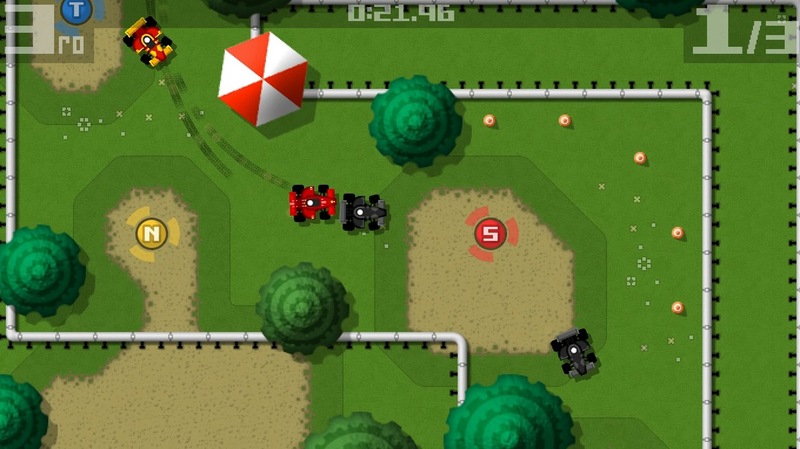 Choose your car, then skid, slide, spin and drive around the track at break neck speed, collecting power-ups as you go. 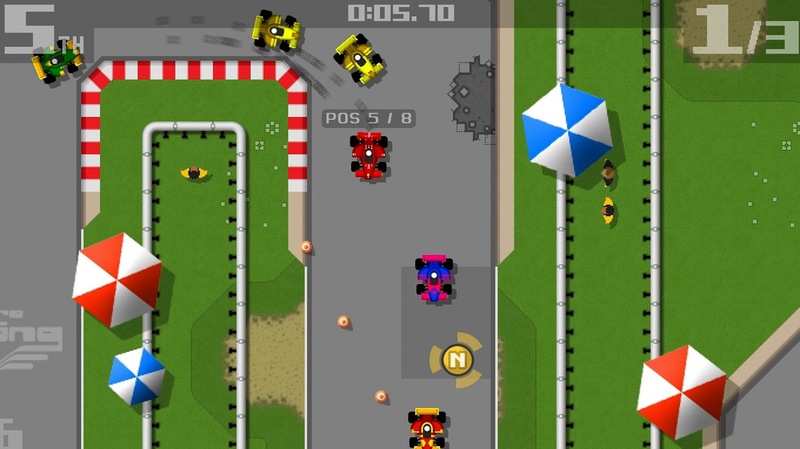 Available for iOS, Android, Windows and Mac.